Akron area residents and businesses have been trusting all of their automotive and transmission repair needs with us since 1952. 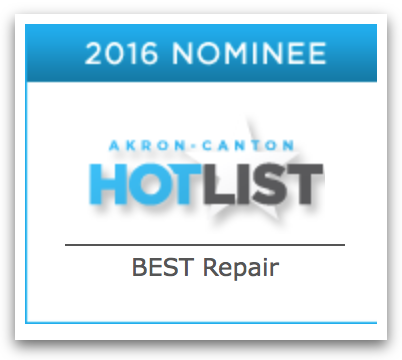 We look forward to earning your trust so you can add to our great reviews and keep us as one of Akron's top rated car repair shops. Contact us and schedule your appointment today!